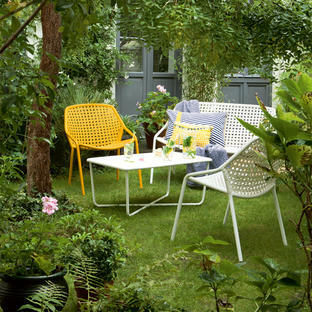 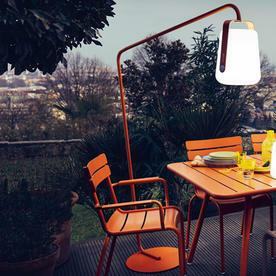 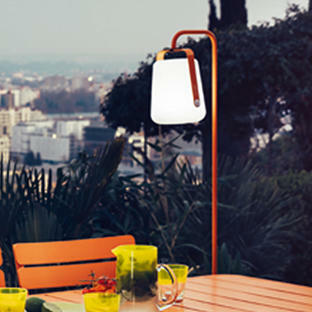 Add some extra light when dining alfresco. 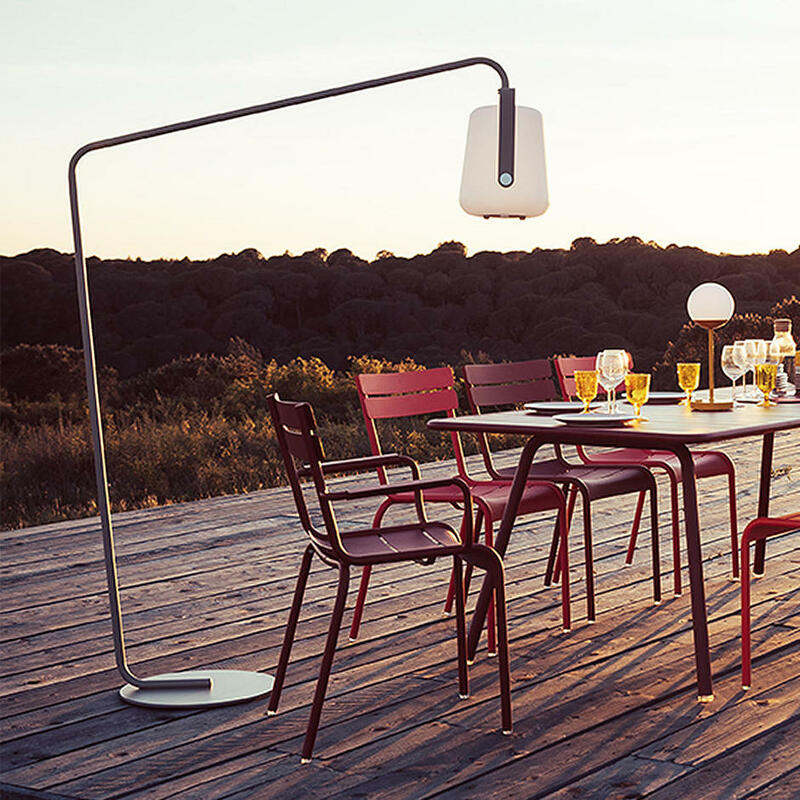 The large Balad light stand is perfect to give extra light over outdoor tables when dining alfresco. 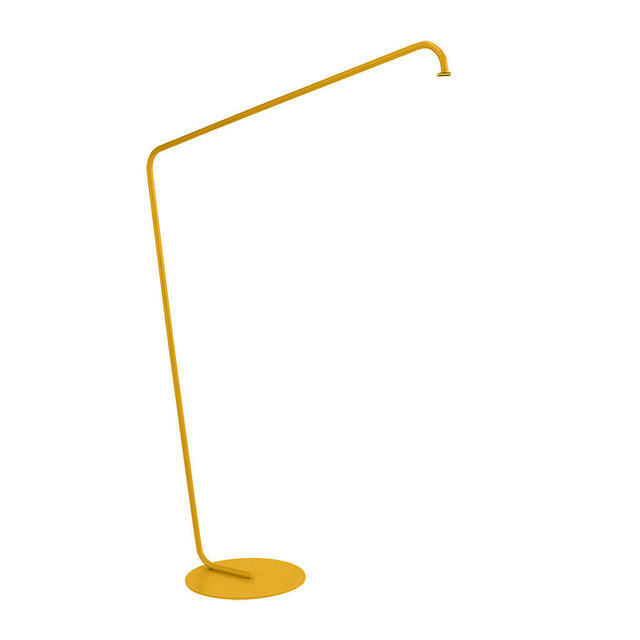 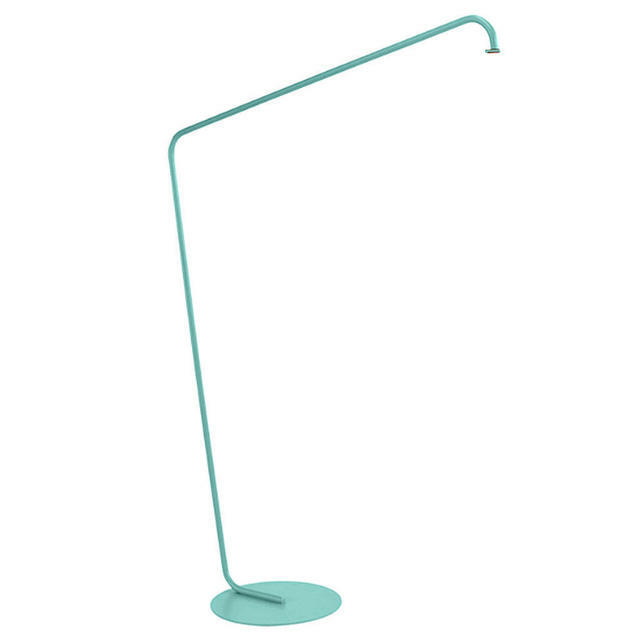 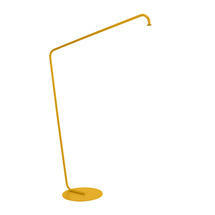 The stand is designed to hold both sizes of Balad light the small 25cm one and the taller 38cm. 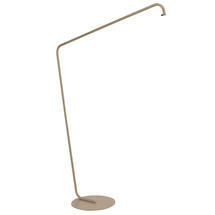 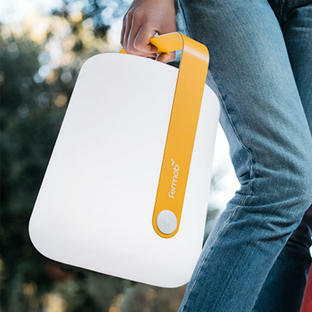 However, we recommended to the larger Balad light with this stand. The stand will hold both sizes of Balad light the smaller 25cm one and the taller 38cm one, however it is recommended to use the larger lamp with this stand.